Confectionery Acidulants have unique taste and flavour effects, It also boosts the impact of some aromatic flavour notes due to its volatility. Combinations of acidulants are now commonly used in confectionery, with some extremely sour products containing up to four different acidulants. More sourness per unit weight results from acidulant combinations than from a single acidulant. And since we are supplying acidulants to the Confectionery, we can offer you the right products and technical assistance when you need it. Sodium Lactate is the sodium salt of lactic acid that has a mild saline taste & is naturally liquid product. It is used as a food additive. 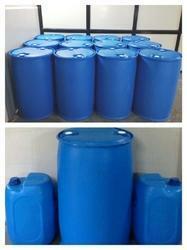 It acts as a preservative, acid regulator & bulking agent. Sodium Lactate is also used in cosmetics shampoo products and other similar items such as liquid soaps, as it is an effective humectant and moisturizer. It is used for preservation as well as flavor enhancement and increases the shelf life in food products. Confectionery Acidulants have unique taste and flavour effects. It also boosts the impact of some aromatic flavour notes due to its volatility. 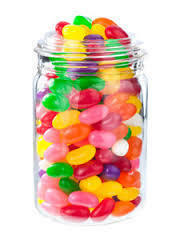 Combinations of acidulants are now commonly used in confectionery, with some extremely sour products containing up to four different acidulants. More sourness per unit weight results from acidulant combinations than from a single acidulant. And since we are supplying acidulants to the Confectionery, we can offer you the right products and technical assistance when you need it. Looking for Confectionery Acidulants ?